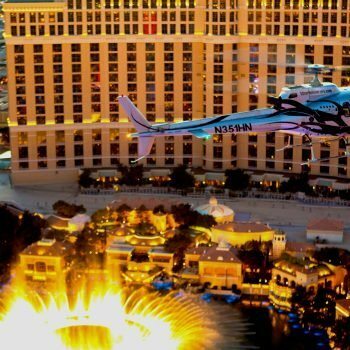 Have your own transportation? 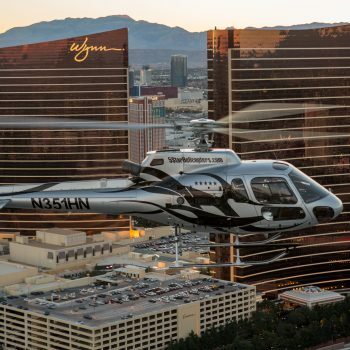 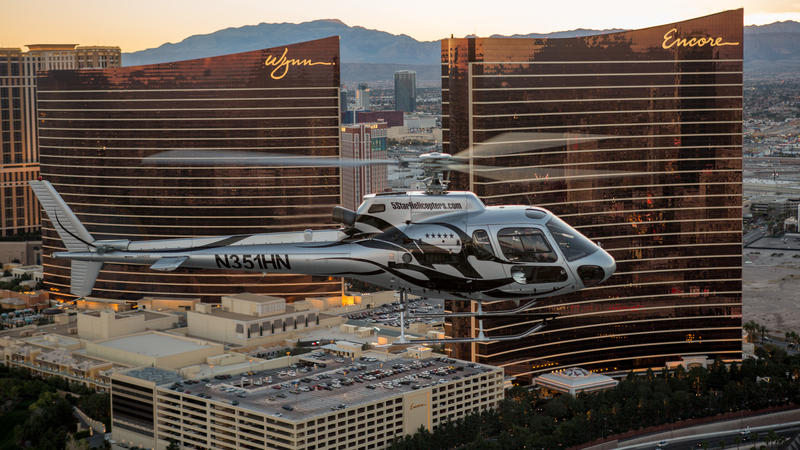 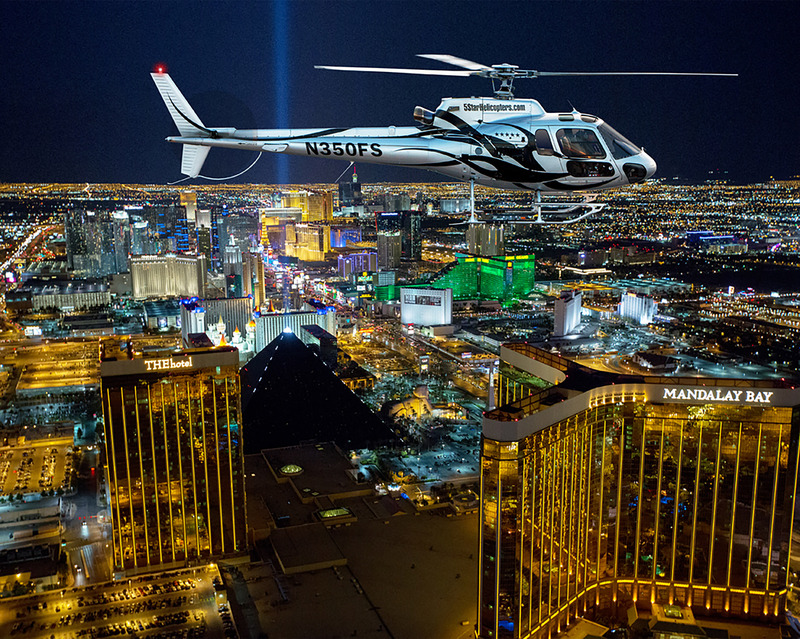 Or prefer to use UBER or LYFT make your own way to the Las Vegas Helicopter Night Strip Flight – Soar over the World-Famous dazzling Las Vegas Strip in your Luxury air-conditioned 5 Star Las Vegas helicopter, specifically designed with forward-facing seats and 180 degree of unrestricted panoramic viewing… this is the longest Las Vegas helicopter night Strip Flight tour – 15 minutes! 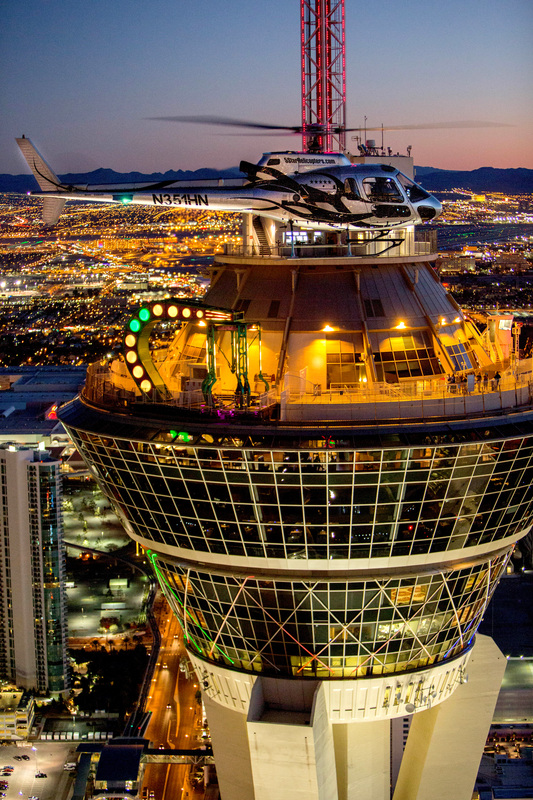 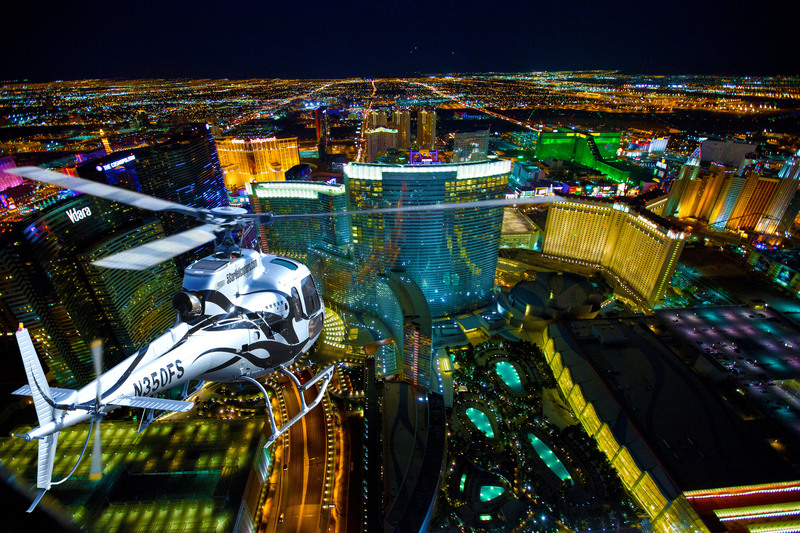 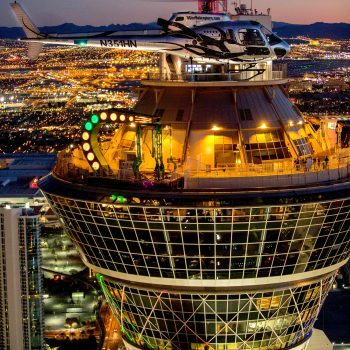 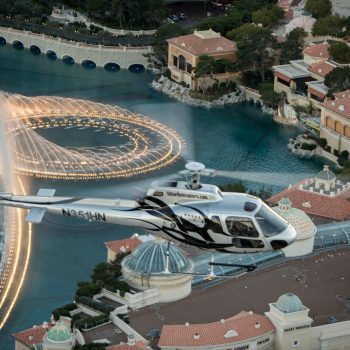 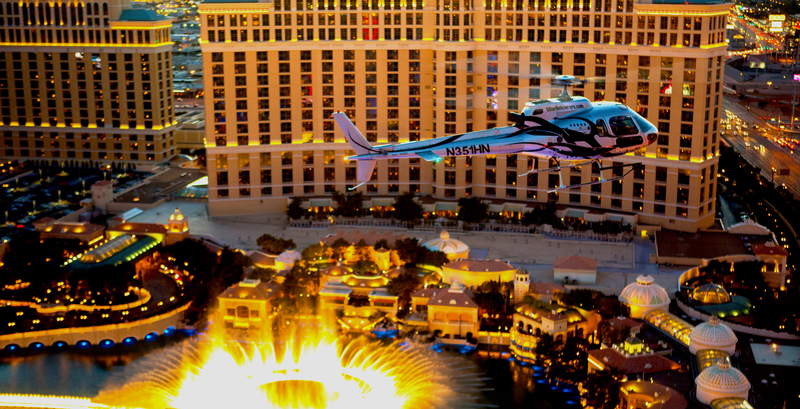 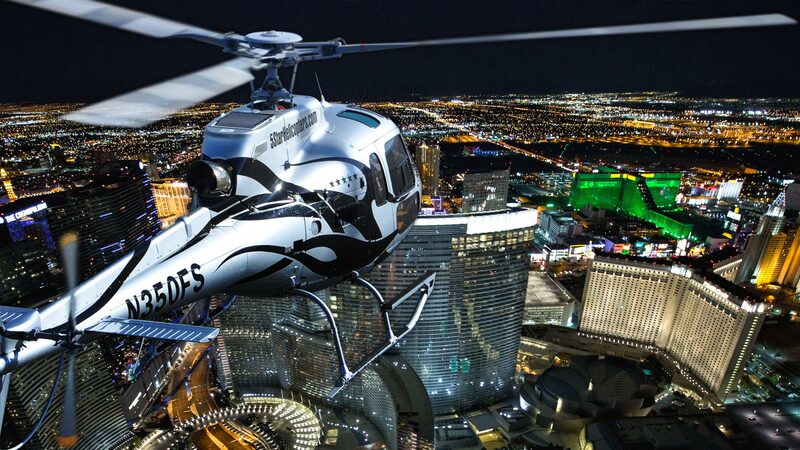 Start the night as you celebrate your visit to Las Vegas with an amazing helicopter flight over the dazzling neon lights of the famous Las Vegas Strip and its world famous resorts. 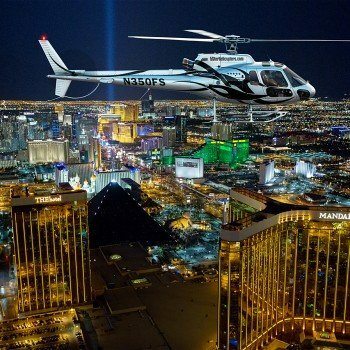 This is a self drive tour to our terminal located at the Cheyenne Air Center, North Las Vegas Airport, upon arrival enjoy a sparkling champagne toast. 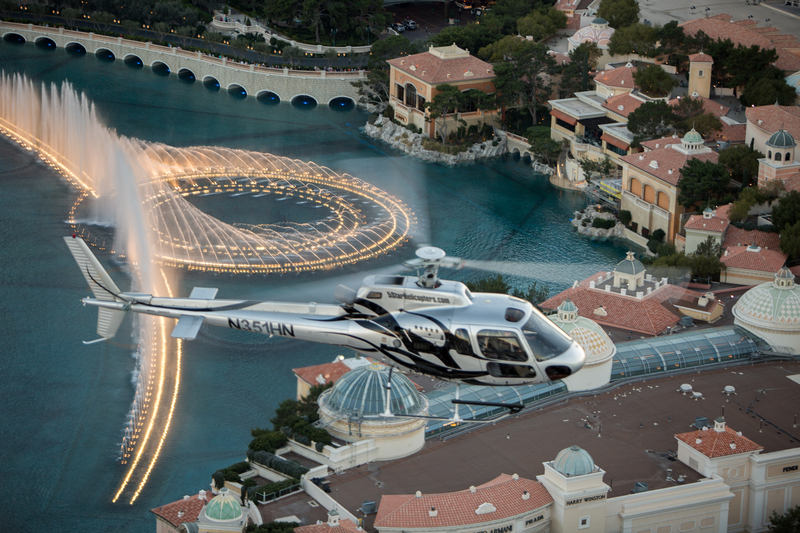 Following a brief check-in and safety briefing you will board a luxury helicopter for an experience of lifetime. 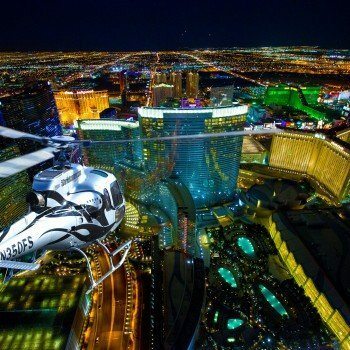 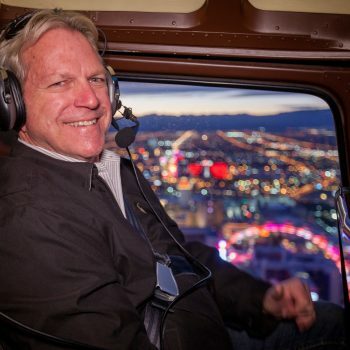 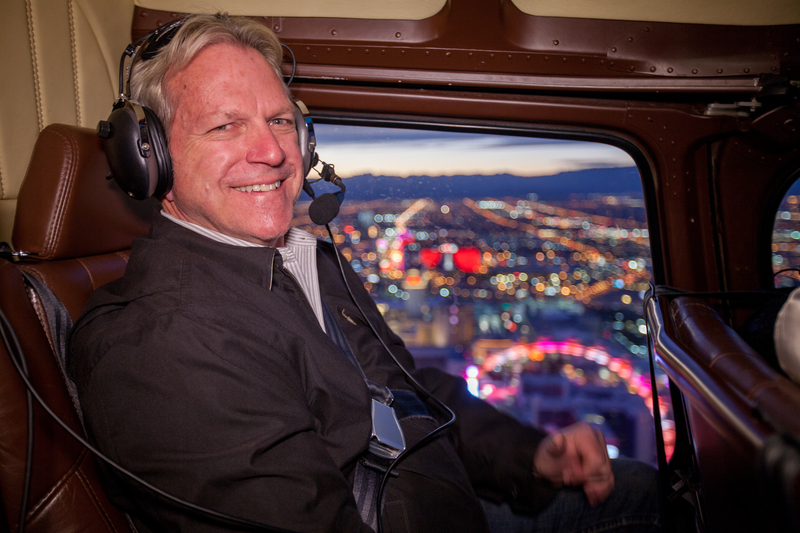 This amazing helicopter journey of lights will take you fly past the famous historic Downtown and the towering 1,149-foot-tall Stratosphere Tower, to the billion dollar resorts of Bellagio, Caesars Palace, Mirage, Wynn, Venetian, City Center, MGM Grand, Mandalay Bay Resort and the brilliant light of the Luxor space beam.